If you have a question that’s not answered here, take a look at the full list of FAQs or contact OLCC staff. We’ll do our best to get you the information you need based on what we know now. Additional information is available at marijuana.oregon.gov. OLCC-licensed retail stores may sell marijuana to recreational users or OMMP patients. You may also grow your own or receive it as a gift. How can I get recreational marijuana if I’m of legal age? 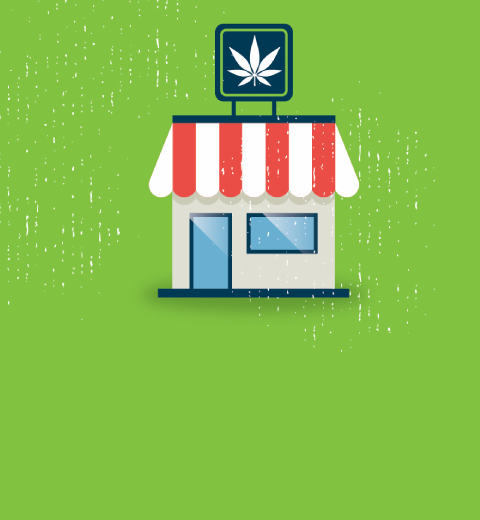 Adults 21 and older can purchase recreational marijuana from an OLCC-licensed retail establishments, share or give away recreational marijuana, or grow their own (up to 4 plants per household). 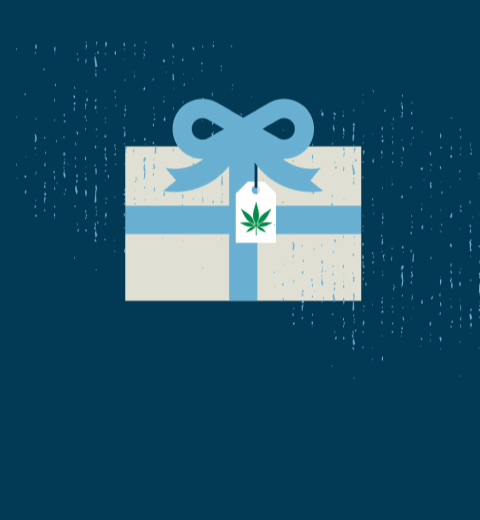 Gifting of recreational marijuana to adults 21 and older is allowed, so long as the amount gifted falls within the personal possession limits and no financial consideration is associated with the transfer. Financial consideration includes: cover charges, admission, donations, tip jars, raffles, fundraiser events, purchase required, barter or sales. It is considered the same as selling marijuana when money, goods or services are exchanged directly or indirectly for marijuana. Gifting of extracts purchased from a licensed retailer is allowed, but not homemade extracts (as homemade extracts are not allowed under personal possession laws). There are limits to how much recreational marijuana you may possess, both in public or in private. How much recreational marijuana may I possess if I’m of legal age? There are limits to the amount of marijuana and marijuana products that adults 21 and older may possess at any one time. Landlords possess the right to restrict the use and growth of marijuana on their property. 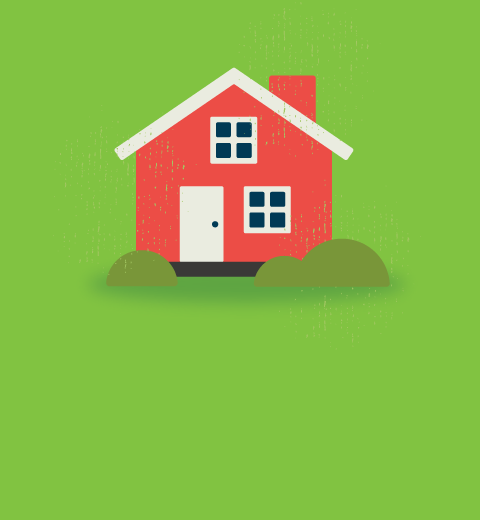 Check with your landlord regarding their rules about using marijuana, growing marijuana, or making goods containing marijuana in their home or property. The use, growing, transportation and possession of marijuana on federal property (including Forest Service, Bureau of Land Management and National Park Service land) remains prohibited. Gifting and giveaways by individuals is allowed, but may not include any financial consideration. What are the limits on gifting and giveaways? Gifting of recreational marijuana to adults 21 and older is allowed, so long as the amount gifted falls within the personal possession limits and no financial consideration associated with the transfer. Driving under the influence of marijuana remains illegal. Please be responsible. Can I drive when I’ve used marijuana? Driving under the influence of intoxicants (DUII) refers to operating a motor vehicle while intoxicated or drugged, including impairment from the use of marijuana. 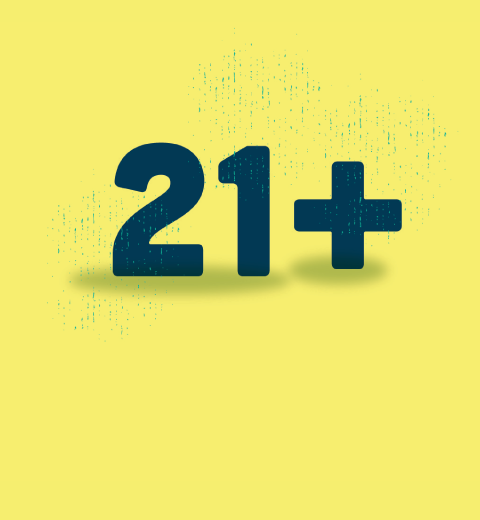 Adults 21 and older can use recreational marijuana at home or on private property. You can’t use recreational marijuana in public places. Where can I use recreational marijuana? Public places are places to which the general public has access. This includes, but is not limited to: common areas in apartments and hotels; highways and streets; schools; parks and playgrounds; premises used for public passenger transportation (such as bus stops); and amusement parks. A good rule of thumb: If someone outside of your home can see you, you’re probably in public. OLCC rules prohibit any marijuana consumption at a premise with a liquor license. Allowing marijuana use may put an establishment’s liquor license in jeopardy. 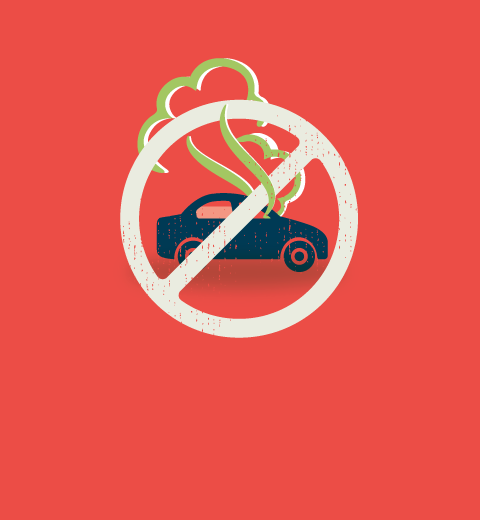 In addition, smoking and vaping in most businesses is limited by the Indoor Clean Air Act. You cannot take marijuana in or out of the state, even to other states where it is legal. Can I travel with recreational marijuana? You can’t buy marijuana in another state and bring it into Oregon, nor can you take it from Oregon across state lines. That includes to and from Washington and California where recreational marijuana is also legal. Taking marijuana across state lines is a federal offense. If you are 21 or older, you may drive with marijuana in your vehicle within the legal possession limits. The Portland International Airport does allow airline passengers flying within the state to board with the legal public possession amount (1 ounce) of marijuana on them. However, smoking marijuana onboard the plane is strictly prohibited. If the Transportation Security Administration (TSA) finds marijuana on a passenger, they’ll notify airport police, who will confirm that the passenger is not exceeding the 1 ounce legal limit for public possession, the passenger’s age, and the boarding pass destination to make sure they are flying to a destination within the state. Travelers who are traveling outside of the state will be asked to dispose of the marijuana before being allowed to carry on with their travel plans. The use, growing, transportation and possession of marijuana on federal property (including Forest Service, Bureau of Land Management and National Park Service land) is prohibited. Federally recognized Indian Reservations possess the right to enter into agreements with the State of Oregon to grow and sell marijuana on their reservations, but they may also disallow possession and use on their sovereign land. Be sure to check local restrictions before traveling to or through Tribal land with marijuana. Oregon is committed to creating a well regulated industry, and to preventing underage marijuana use. 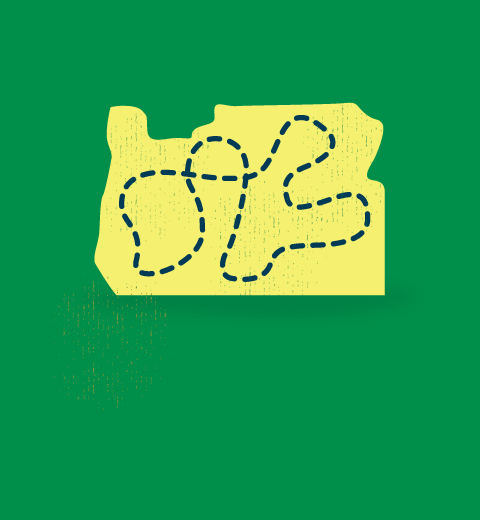 How will a well-regulated industry impact Oregon? Oversight and monitoring for each “link” of the supply chain, from seed to sale. Establishing limits for possession, sales and public consumption (and allowing local communities to opt-out of the market). 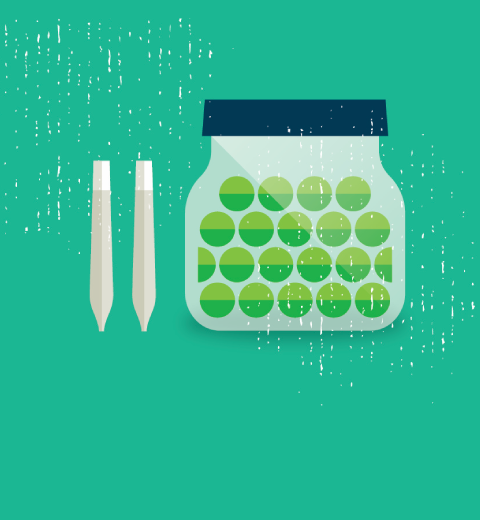 Creating product testing, packaging and labeling requirements and other protections for consumers. Enforcing child-resistant packaging regulations to keep marijuana out of the hands of children. *DISCLAIMER: Employers, landlords and licensing bodies maintain discretion to enforce their own regulations as far as the use, possession and cultivation of marijuana by employees, tenants and licensees. Federally recognized Tribes are subject to their own governance and may or may not permit marijuana on their sovereign land. Marijuana is not allowed on federal land. Some aspects of the law are still being determined. To stay up to date, sign up for our e-newsletter or connect with us. Thank you for learning about Oregon’s recreational marijuana laws. If you have a question, take a look at the full list of FAQs. If it’s not answered there, you can email us at marijuana@oregon.gov. We’ll do our best to get you the information you need based on what we know now. And if you learned something new, please be sure to share it with people you know. Visit http://www.oregon.gov/olcc/marijuana/Pages/FAQs-Personal-Use.aspx for additional information. 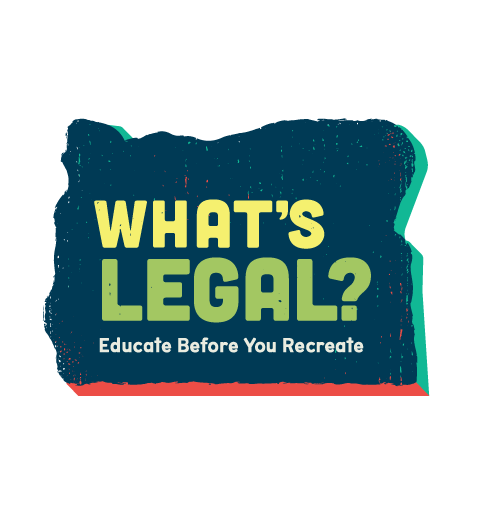 Thank you for learning more about what’s legal as it relates to Oregon’s new recreational marijuana laws. Now that you’re in the know, please share this information with others. Here are 3 quick and easy ways you can share what’s legal and what’s not. 2. Download and print a poster. Consider hanging it in high-traffic areas like your employee break room or kitchen, at an event or in your place of business. 3. Display a digital web badge on your website to direct others to this information.